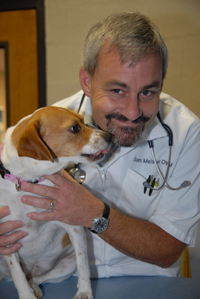 became a veterinarian to help people and their pets. on how to keep your dog healthy and problem free. understanding your dog’s health problems easier.